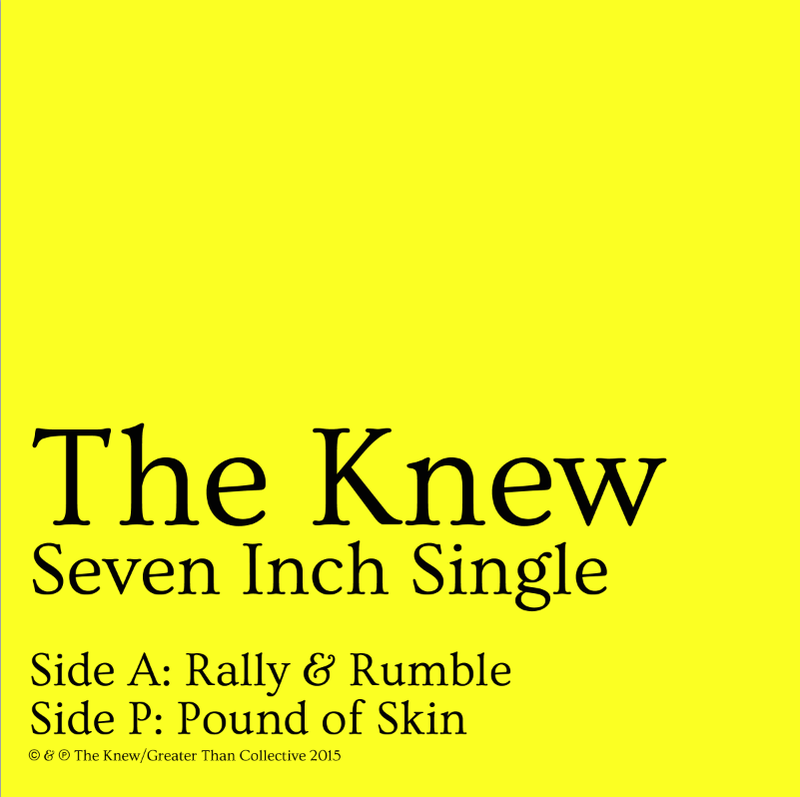 First single of TK LP III “Schmew.” Cums w/digital download card. Screenprinted jacket by our very own tired and pale hands. And in all kinds of colors. Greater Than Collective. GTC 017-7. “Rally and Rumble” (A-Side): Andy, Jake, Tim, Ty. Includes unlimited streaming of Rally & Rumble via the free Bandcamp app, plus high-quality download in MP3, FLAC and more.